Associate Attorney | Miller, Pitt, Feldman & McAnally, P.C. Mr. Stackhouse represents individual and business clients in general civil litigation, personal injury, and civil appeals. Prior to law school, Mr. Stackhouse lived in northern New Mexico where he worked in the oil field as a measurement while drilling field engineer. He spent time on oilrigs all across the Southwest, ranging from Utah to Mississippi. 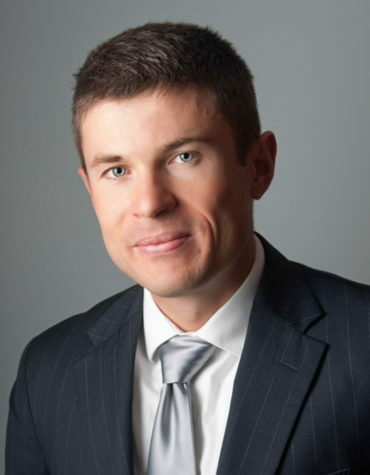 Mr. Stackhouse received his law degree from the University of Arizona, where he was on the editorial board of the Arizona Law Review, and was published in the Winter 2012 edition. He graduated from the University of New Mexico with a B.S. in Biology in 2003.